Our Price $59.49 / ea. Smart Organics phyto rich CBD is a full spectrum terpene rich CBD extract derived solely from the industrial hemp stalk. It is produced using a 100% solvent free extraction process in a state of the art laboratory. Smart Organics provides the highest quality third party assured CBD extract, guranteeing maximum potency and efficacy. 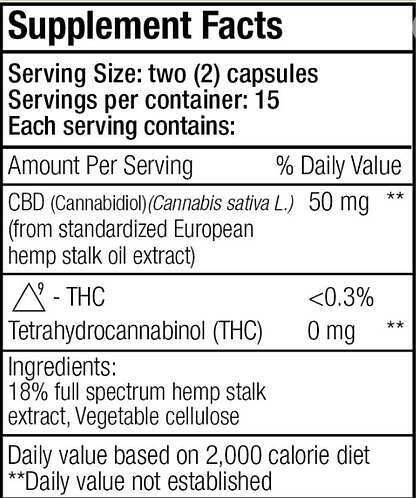 Our phyto rich CBD exctract is 100% Non-GMO and gluten free.